Do you want to drive more traffic (leads, visitors or callers) into your business, website or store and get more customers? With the Digital Advertising Management (DAM) service I can quickly help you to target your exact audience, present your ads and compelling offers, and then send them to a custom designed landing page to complete your online or offline conversion objectives. This is what I can do for you: Drive highly targeted traffic / visitors to your website, business or store? Generate more leads and enquires, appointments, signups, free trials or downloads? Deploy highly optimized conversion strategies to convert more of your traffic / visitors into paying customers, clients or patients. Do you need those kind of results? If yes, when would you like to start getting them? If it’s right now, lets gently get the process started. All you need to do is click the button below and submit a few details. Next, I’ll get back to you to explain how the process works, what my flat monthly fee is and what you need to do to start getting the results you want. 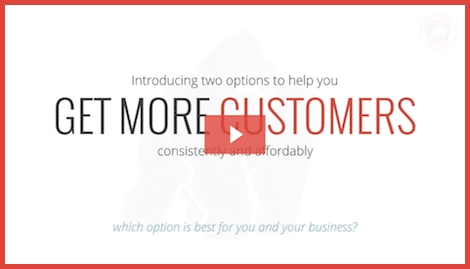 If you want to drive more traffic (leads, visitors or callers) to your business, website or store, go to the ‘Get More Customers’ page to watch the short intro video. ©2019 Scott Asahina Dot Com (SADC) - All Rights Reserved.